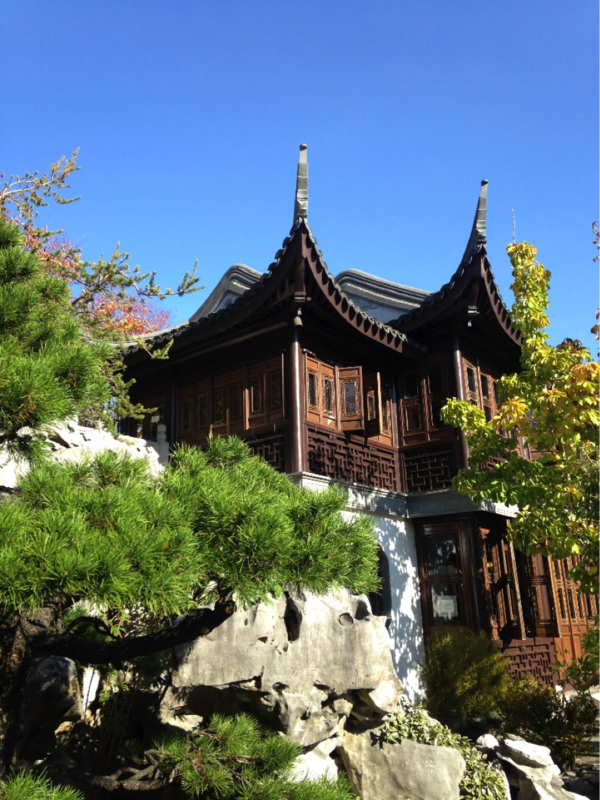 Have you been to the Elizabeth Hubert Malott Japanese Garden lately? 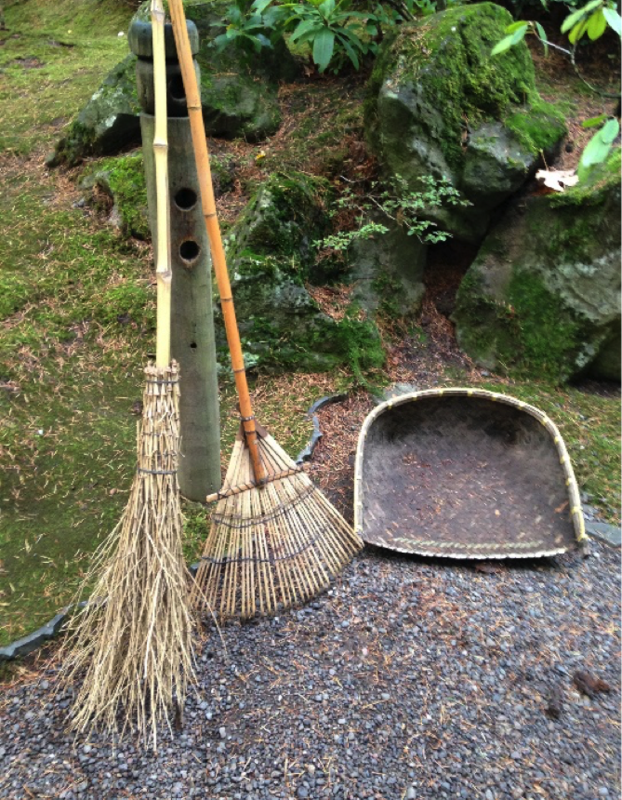 If you have, you probably saw some of the garden staff perching in the branches of the niwaki. We’re not building nests or hiding out; we’re candling. In early spring, a niwaki near the bridge stands in need of candling. Niwaki, literally translated, means “garden tree.” Some people think of niwaki as big bonsai, but that relationship isn’t exactly right. Bonsai translates to “tray (or pot) planting.” While we may think of niwaki as big bonsai, we should try to think of bonsai as niwaki in a pot. 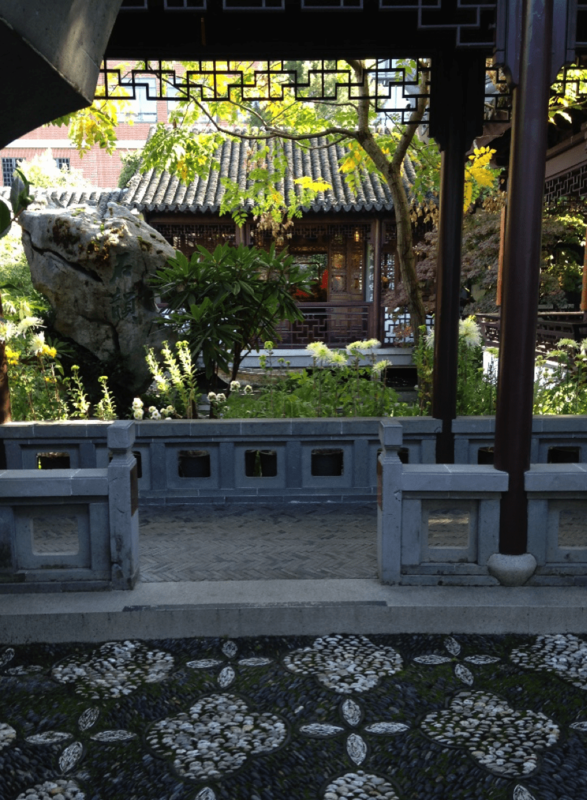 The purpose of the two arts are the same; they represent the essence of the tree. 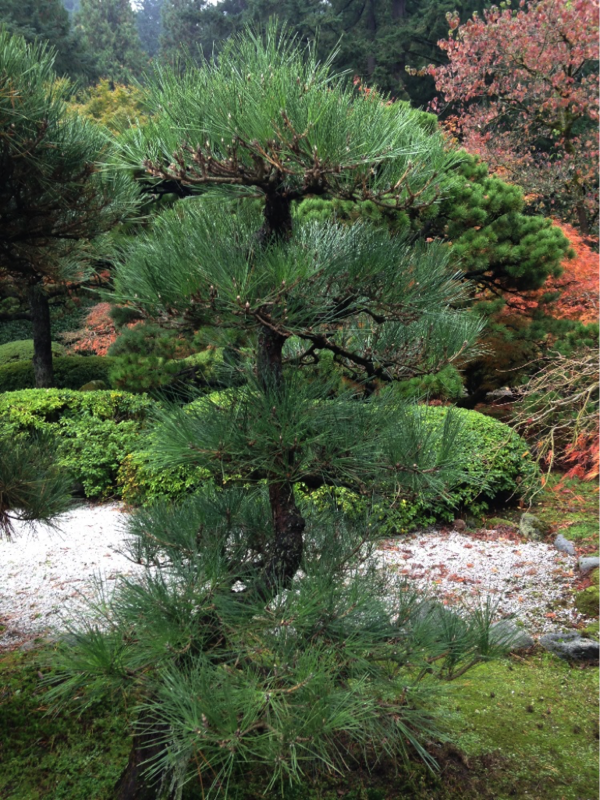 If you consider how bonsai and niwaki are styled, they give the impression of age. The trees may be windswept or upright, often with gnarled bark and wide trunks. We achieve these effects by holding branches vertically with string tied to the ground, with fall pruning, and with candling in both spring and summer. 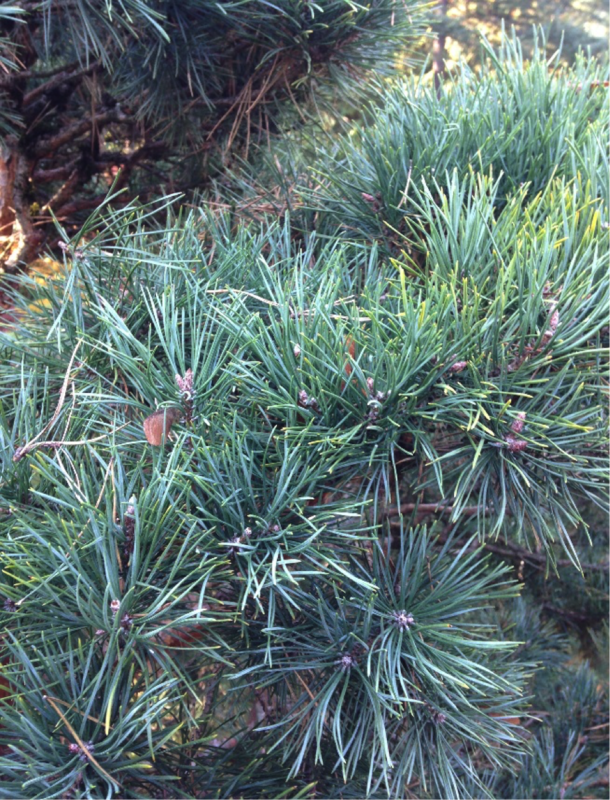 A closeup of this Pinus sylvestris shows where the candle was broken last year and where you expect the new growth to emerge. The result of breaking these candles is that the new growth spreads more horizontally than vertically, and the density of the pads increase, which makes them appear more lush and healthy over time. We never purposely take off an entire candle, because it removes the most actively growing point and takes longer to recover. 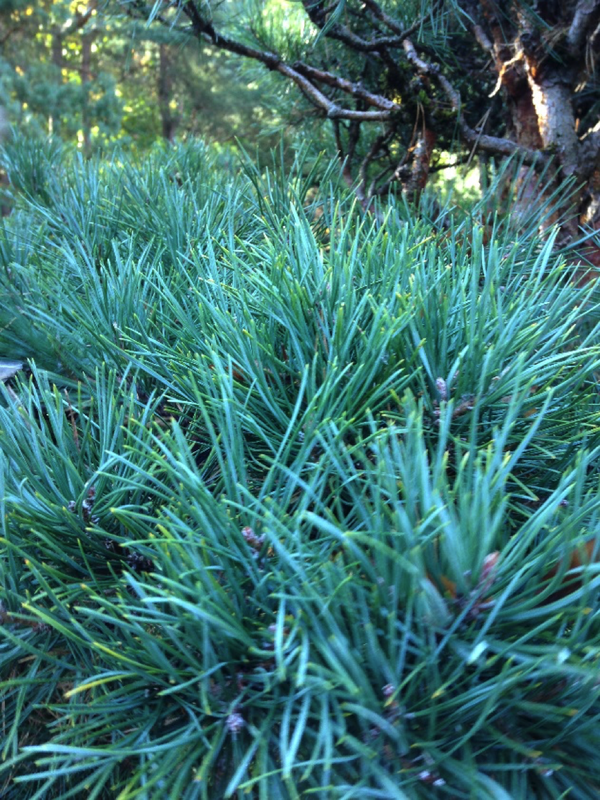 The pine shoots that emerge in spring are called candles for a reason: they tend to be very tall, skinny cylinders like taper or dinner candles. If we let this growth continue, the growth from one pad would grow into the next pad within a few short years. By the time this would happen, much, if not all the original pad would be woody, old, and almost impossible to repair. 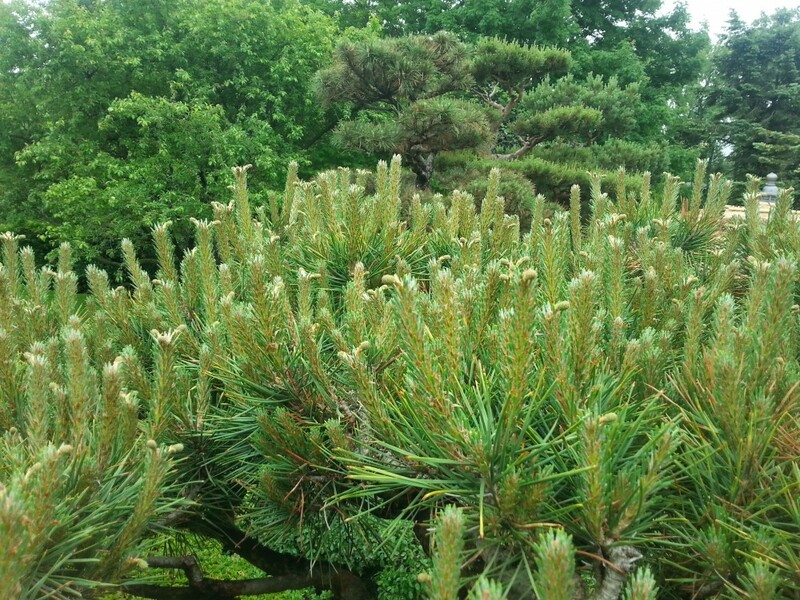 So in order to maintain the appearance of these trees, we need to candle every year. If allowed to grow, these new shoots would quickly take over. 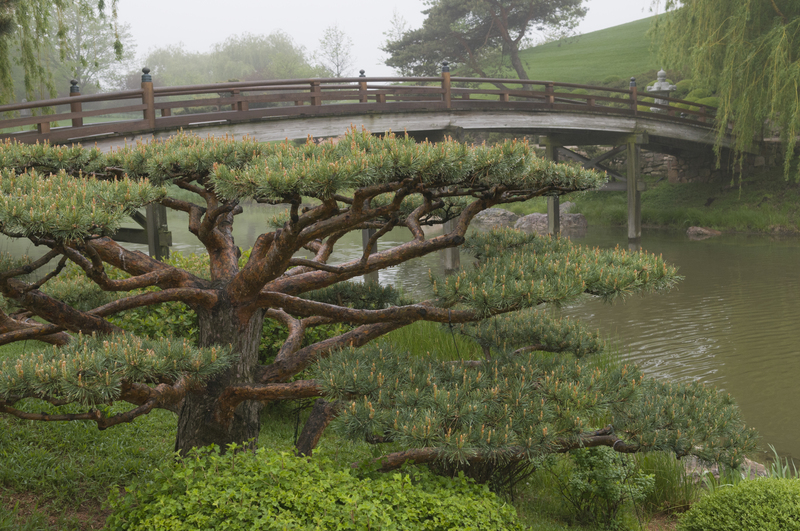 There are 180 trees in the Malott Japanese Garden trained in this style. Each tree can take anywhere from eight hours to multiple days, depending on the size and on the person who is working on it. 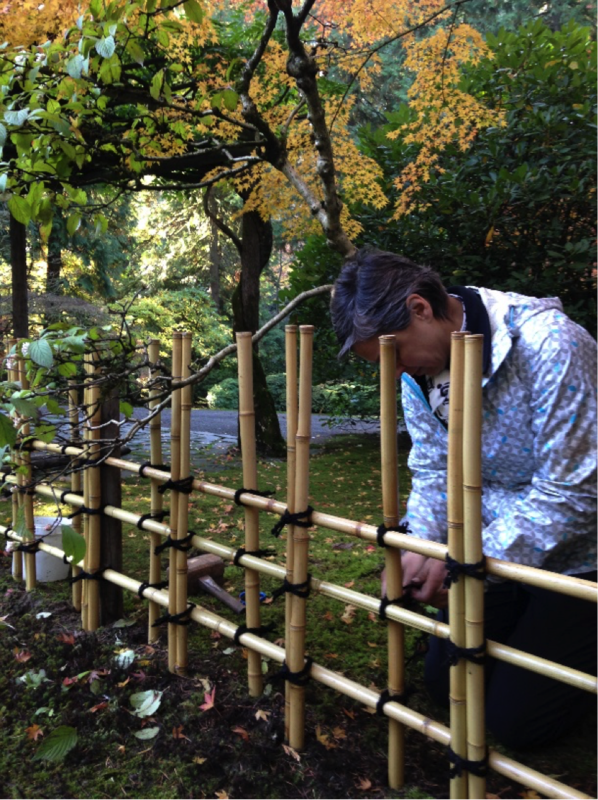 Most of the trees at the entrance to the garden will take eight hours for some of our speedier employees. Most days, during our regular hours, you can expect to see between two to five employees in the trees. 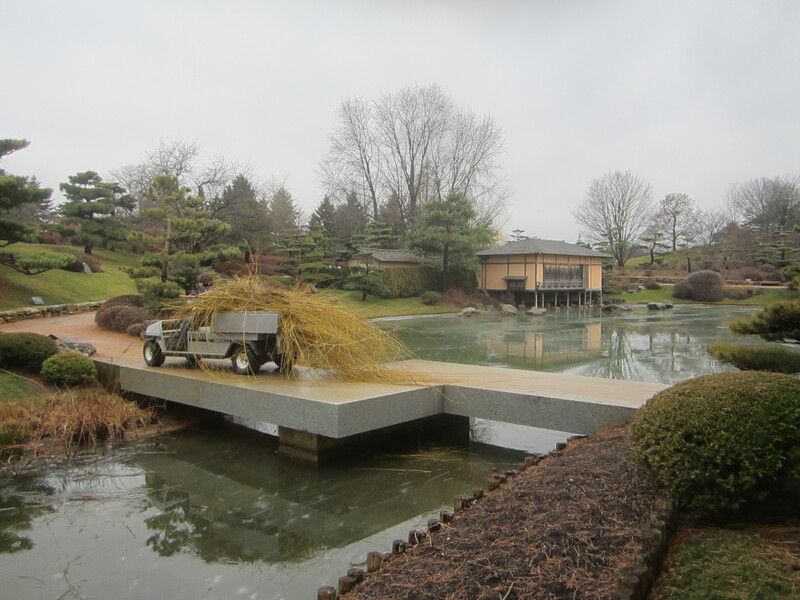 If you took advantage of the warm weather last Tuesday and decided to visit the Chicago Botanic Garden, you may have noticed something unusual, especially if you wandered over to the Elizabeth Hubert Malott Japanese Garden. 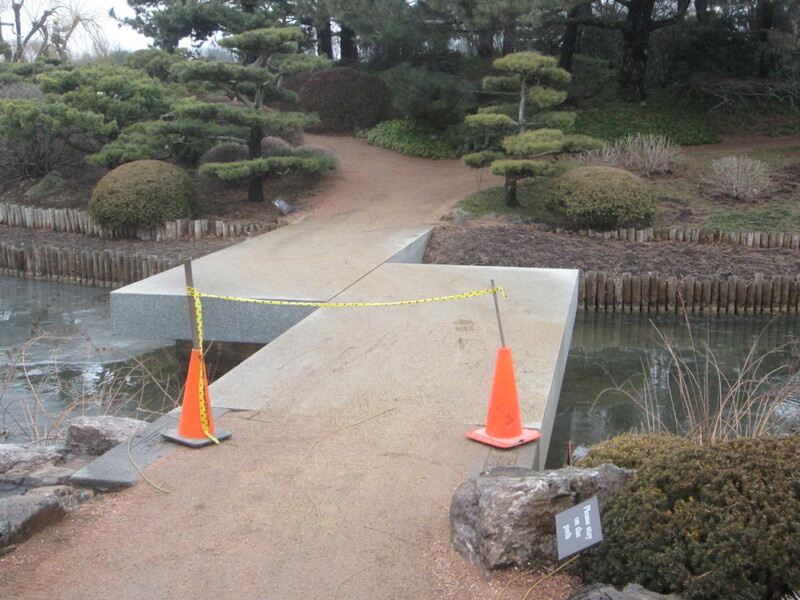 The Zigzag Bridge was closed for public safety until we could finish pruning. 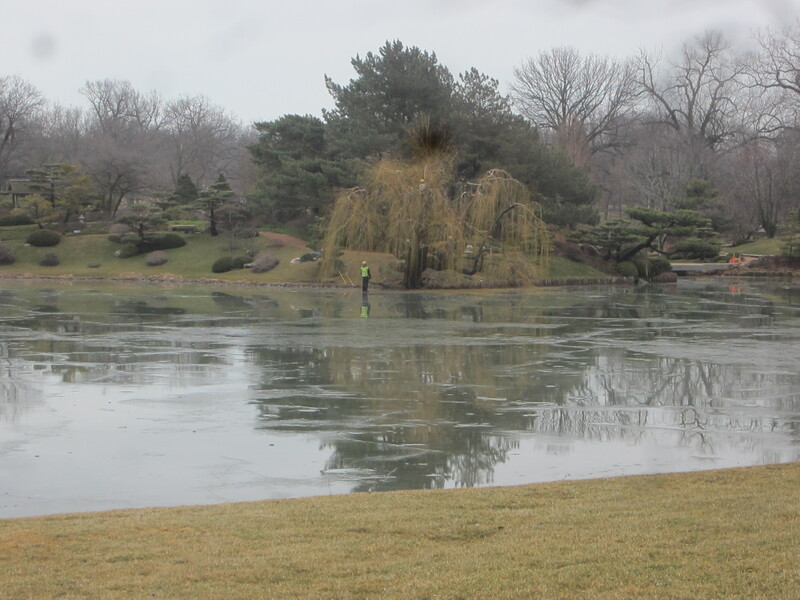 The sight of horticulturists walking on water was not a hallucination. 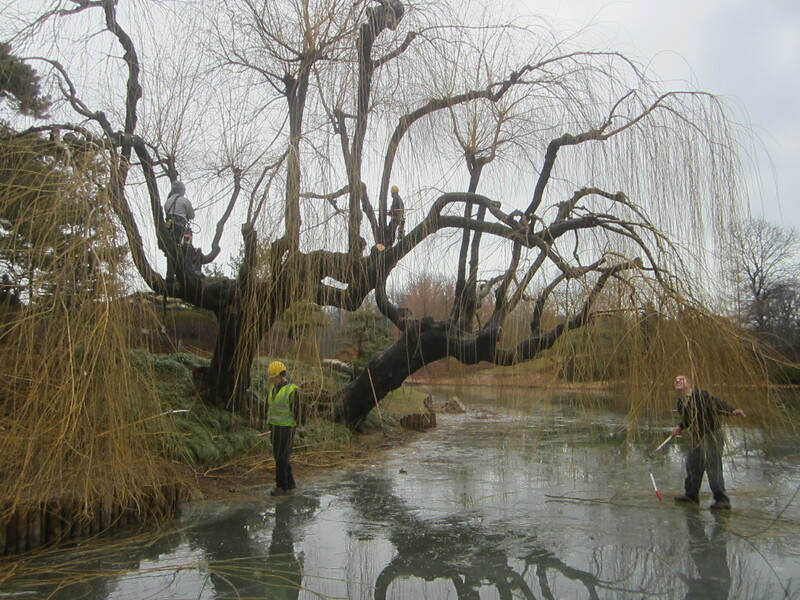 In spite of the 60-degree weather, the lake was still frozen and we took advantage of the situation to finish some winter pruning. 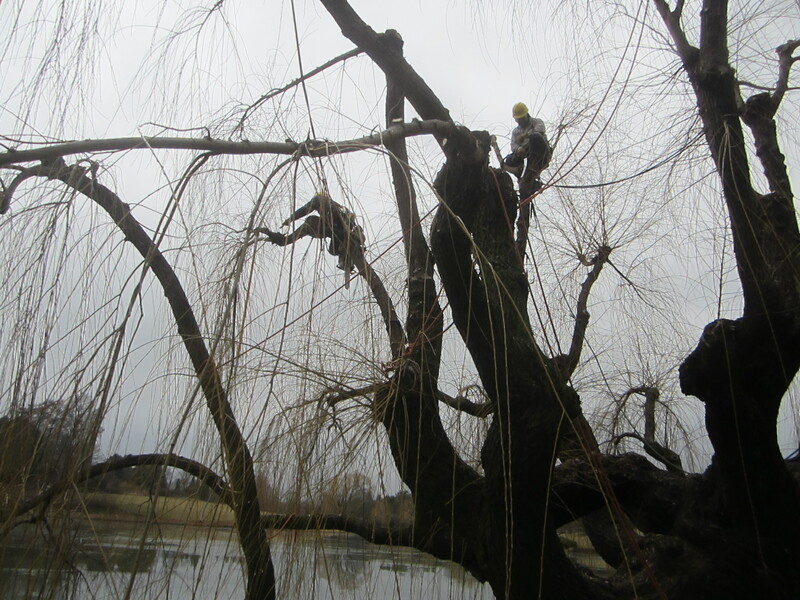 The arborists, equipped with the proper safety equipment, are busy pruning the small willow branches. Though this willow pruning appears very intense, even harsh, it provides airflow into the tree and gives young branches more room to grow. Some of the large, more upright branches are left to provide height. From an aesthetic point of view, this pruning gives the tree significantly more texture, creating clumps that flow into thin weeping branches. 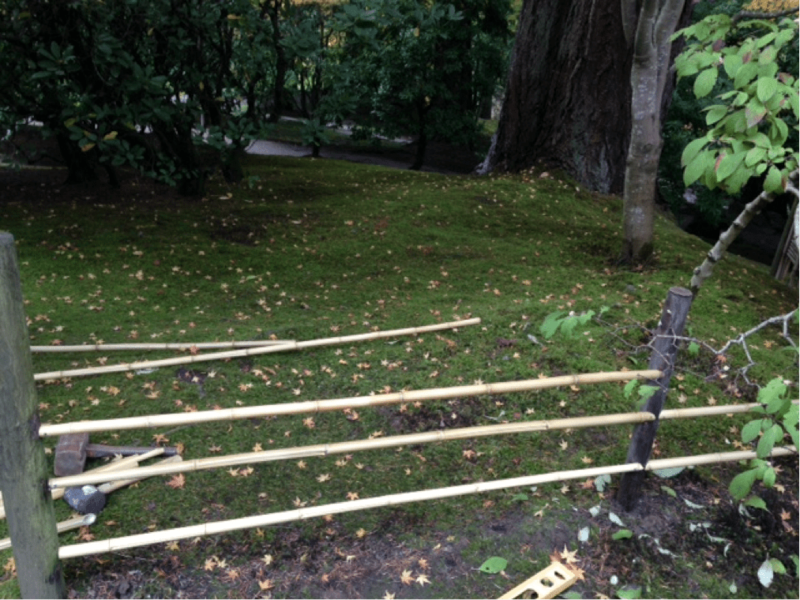 As willows can become quite large, pruning also prevents the tree from becoming disproportionately so. Benjamin Carroll stands on the ice to prune and provide direction to the arborists. 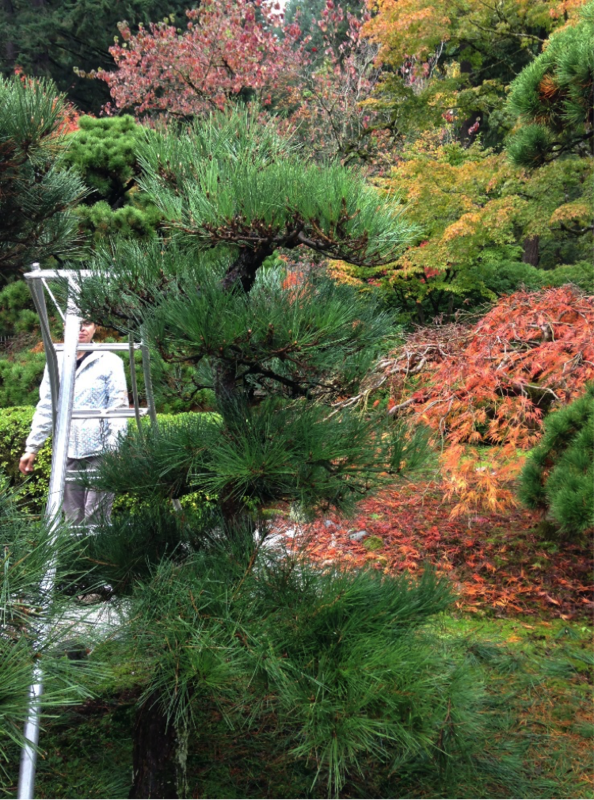 For the past four years, Benjamin Carroll, the senior horticulturist who maintains the Japanese Garden, has been working with arborists from the area to shape up his trees to give them a more traditional appearance. This style first emerged in Japan. Seba on the Kisokaido by Utagawa Hiroshige shows the style we are trying to emulate. Before this style of pruning was implemented, the willows were pruned to appear mounded. For the first three years of this pruning style, many large branches were cut to drastically change the appearance of the trees. 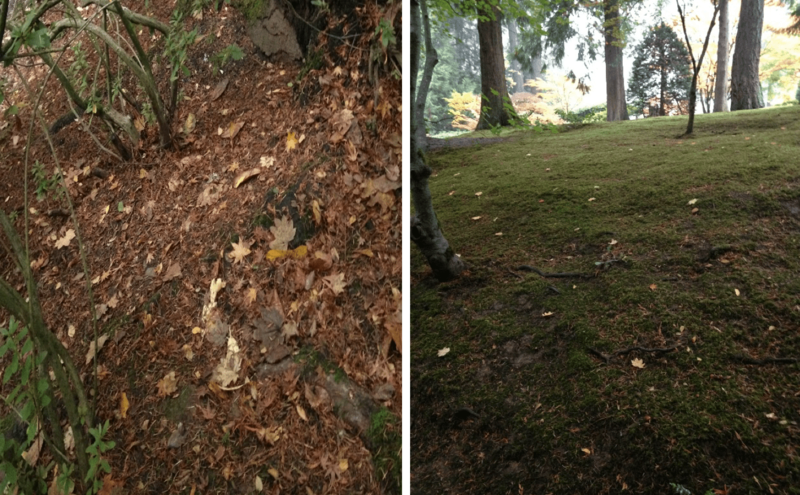 This past year we were able to focus on smaller branches. A willow looks different before it was pruned this year. January is the best time for us to do this because the trees are dormant and the sheet of ice on the lake is fairly thick. 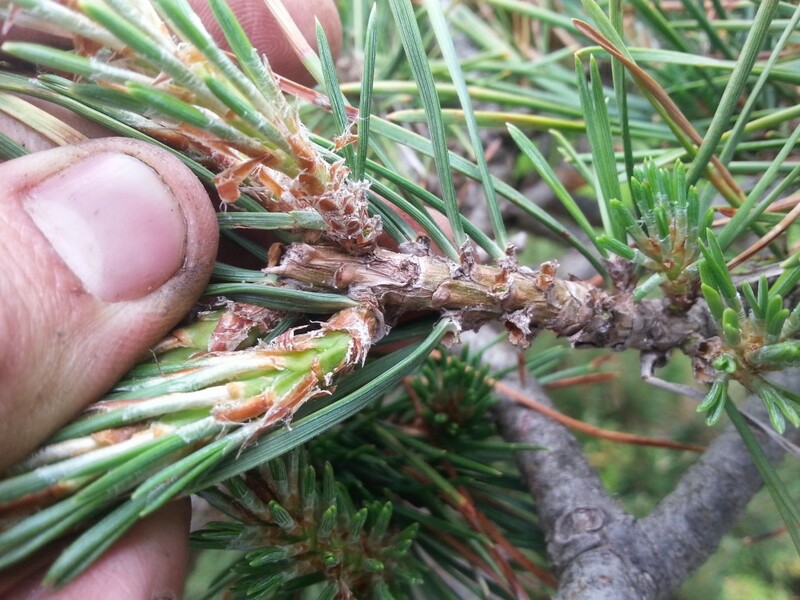 Tree dormancy is very important when pruning because nutrient flow is minimal and the wounds made by winter pruning will heal quickly in the spring. While the arborists cut branches with pole saws and chainsaws, I moved branches off the ice. The thickness of the ice is also helpful to us because it simplifies cleanup. After the branches are moved to shore, they’re loaded onto a club car and taken to the mulch pile. Cleanliness is very important to us because it not only keeps the Garden looking its best but it also reduces debris that could cause disease problems in the future. Though we look fairly confident walking on the ice, it is important to remember that ice is always dangerous. We always have seasoned professionals and the proper safety equipment nearby.